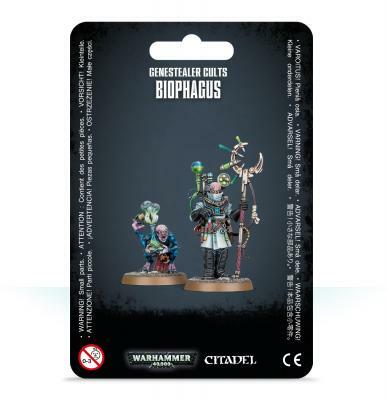 As well as providing considerable buffs to a nearby Genestealer Cults Aberrant unit, the Biophagus is a formidable melee fighter in its own right, making great use of his lethal injector goad. His Alchemicus Familiar can also assist him as he seeks to improve the fighting prowess of his mutated brethren, helping to make the hulking Aberrants in your army even more dangerous. The Biophagus is a multipart plastic miniature armed with a holstered autopistol and an injector goad, and is accompanied by an Alchemicus Familiar. 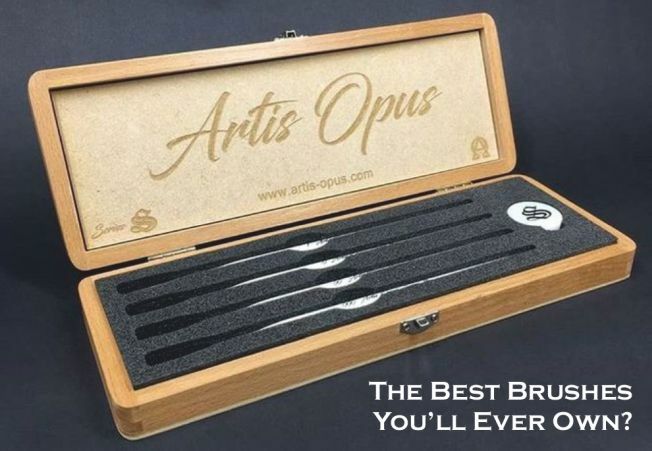 The set contains 10 parts and is supplied with two 25mm round bases.